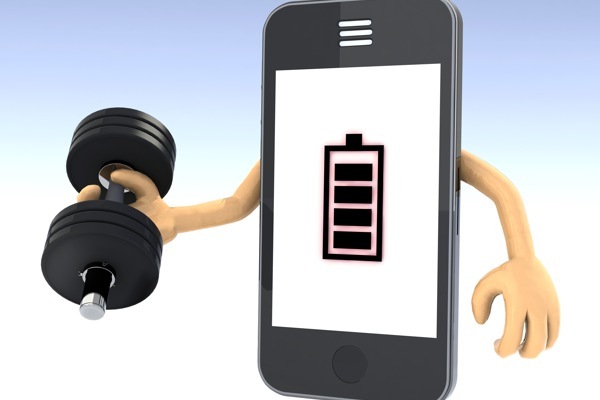 As we all know our phone's battery is the life of the device, if it doesn't last long ,you can't enjoy every single aspect of the smartphone ,that's why we need to maintain the health of our smartphone's battery so that we can enjoy more of it. In this post i'll be giving few reasons why our smartphone's battery drains fast. SCREEN BRIGHTNESS :-This is one of the main reason for battery draining on smartphones , when the brightness is high , battery drains faster than expected, so reducing the brightness to at least 30% is battery saving. 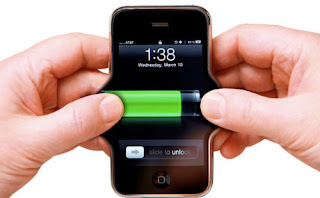 3G/4G NETWORK:- When your mobile phone is on 3G or 4G it drains battery , although its enjoyable to use your mobile phone on 3G or 4 G , just try limiting the time of usage . VIBRATION:-Turn off vibration for incoming calls and messages for long lasting battery. TURN OFF BLUETOOTH AND GPS:-Try turning off bluetooth when not in use and also keep gps turned off. SET SLEEP TIMER:-Set wifi and data to automatically turn off when screen falls asleep or when not in use, also set sleep timer to lowest. TURN OFF AUTO-SYNCING FOR GOOGLE ACCOUNTS. With the above step you will be able to have a long lasting battery life. But if they didn't help try getting a new battery and follow the above steps. Drop comment if it helped.